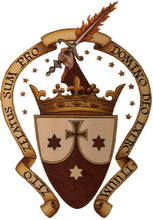 Welcome to the website of the Carmelite Priory in Oxford. We are a small community of Discalced (Teresian) Carmelite friars who live their lives in allegiance to Jesus Christ focusing on prayer and retreat ministry following the teaching of Saint Teresa of Avila and Saint John of the Cross. Our home, the Priory, also known as Chilswell House at Boars Hill, is former home of the famous English poet Robert Bridges. We bought this house from the Bridges Family in 1961 and turned it into a centre of prayer and spiritual renewal. Christ the Lord is risen! Alleluia!! May the risen Lord fill your hearts with joy and the blessings of Easter! 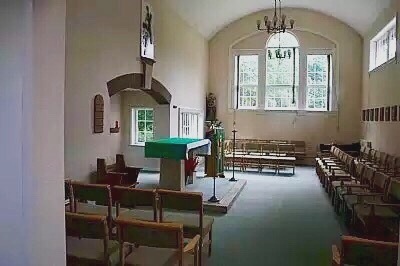 The Carmelite Priory Boars Hill has started a renovation project to meet increased demand for the use of the Priory by many groups. Part of this project has been the conversion of our old garage into a beautiful meeting room and prayer space. We have dedicated this new space to Our Lady of Mount Carmel, and called it 'Mount Carmel Room'. 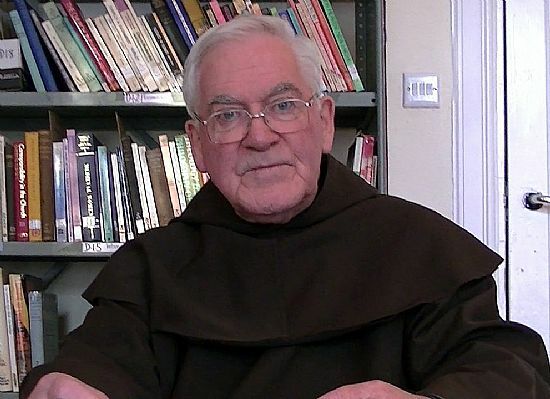 To learn more about this vital renovation project, please click Fundraising Appeal to read a letter by Fr Liam Finnerty, the Prior. Thank you to those who have generously responded to our appeal. We have received £23,285 to date. Please help us to reach our target of £69,781. The Carmelite Priory in Oxford is hidden in the remote area of the Youlbury Woods, set in seventeen acres of woodland and surrounded by beautiful hills of Oxfordshire. It is, together with our retreat centre, an oasis of peace, stillness and prayer. While near to England's two largest cities, London and Birmingham, our retreat centre offers peaceful and green spaces being an ideal place for quiet prayer and meditation. This goes alongside our lifelong commitment to everyday liturgical and personal silent prayer. Therefore, all our guests are always very welcome to join us in this prayer. The Retreat Centre is run by the community of friars and the Boars Hill Retreat Group. As a team of friars and laypeople working together, we welcome guests of all faiths, nations and social groups, as well as those with no faith who desire to search their own way to the wholeness and the meaning of life. We offer preached and guided retreats, based mostly on Carmelite spirituality and the ancient tradition of prayer. We are also available for private groups and individuals on private retreats. The centre has 27 rooms of which 13 are twin. The Chapel, Dining Room, conference rooms and the majority of the bedrooms are on the ground floor, with no steps. We hope that everyone who comes to stay with us for a while will experience an unforgettable encounter with God and others. 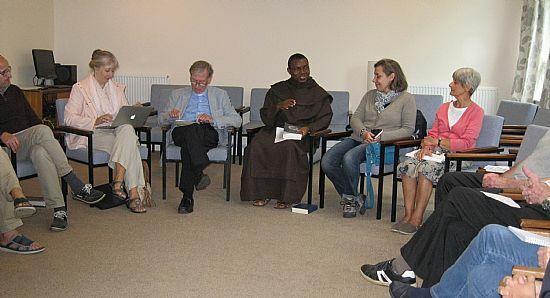 Fr Thaddeus Ekuma, OCD, from the Carmelite community in Oxford, leading the Wednesday Carmelite Day on August 2, 2017 discussing the Pauline inspiration of St John of the Cross. 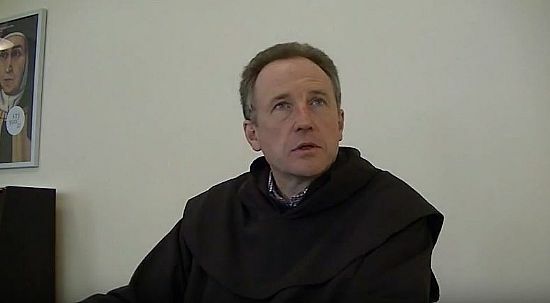 Fr James McCaffrey, OCD, from the Carmelite community in Oxford, giving lectures on Scripture through the eyes of St Teresa of Jesus. To watch his videos, click the picture above. Fr Matthew Blake, OCD, giving lectures on St Teresa of Jesus: "Life". To watch his videos, click the picture above. To watch videos from other members of the Carmelite community, click here. For the Carmelite Book Service online catalogue - please click here.